What is the difference between a pediatric dentist and family dentist? Many people wonder why general dentists are not usually recommended for children. Think of it this way, would you have your child see your doctor or a pediatrician? Many parents say, of course a pediatrician! Well, we say the same thing about pediatric dentists because they are specialists in child and adolescent dentistry. A pediatric dentist has two to three years specialty training following dental school and limits his/her practice to treating children only. Pediatric dentists are primary and specialty oral care providers for infants and children through adolescence, including those with special health needs. Dr. Ruby & Dr. Rochon have chosen to specialize their careers in caring for children’s dental health and continue to further their knowledge in prevention to help educate parents. What will our first visit consist of? During a new patient appointment, the assistant will become familiar with your child’s health history and go over your daily home routine with hygiene. They will then begin showing your child the tools used during the appointment and make them comfortable before starting the cleaning. 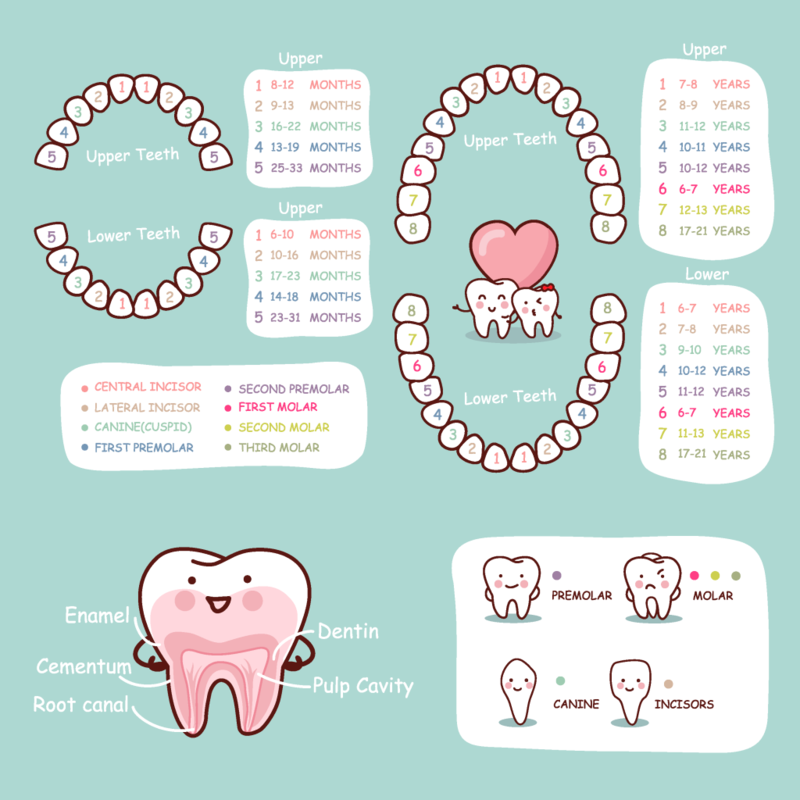 They spend time in the appointment going over dietary habits, brushing techniques, and tips and tricks to make brushing and flossing easier at home. The dentist will then come in to do an exam and talk with you regarding any concerns he/she may have. Our dentists stress the importance of prevention and spend a great amount of time educating parents on pediatric dental health.